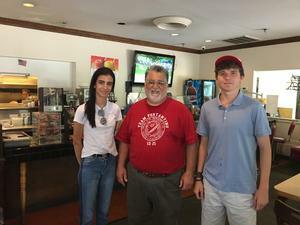 This internship was truly a great privilege and benefit because it made me realize how I can contribute to Pilibos and the Armenian community. For example, the Armenian American Museum and Cultural Center—recently approved by the City of Glendale—is a major project that Senator Portantino supports. Since the Senator’s schedule is quite busy, at times he is unavailable to go to certain events. 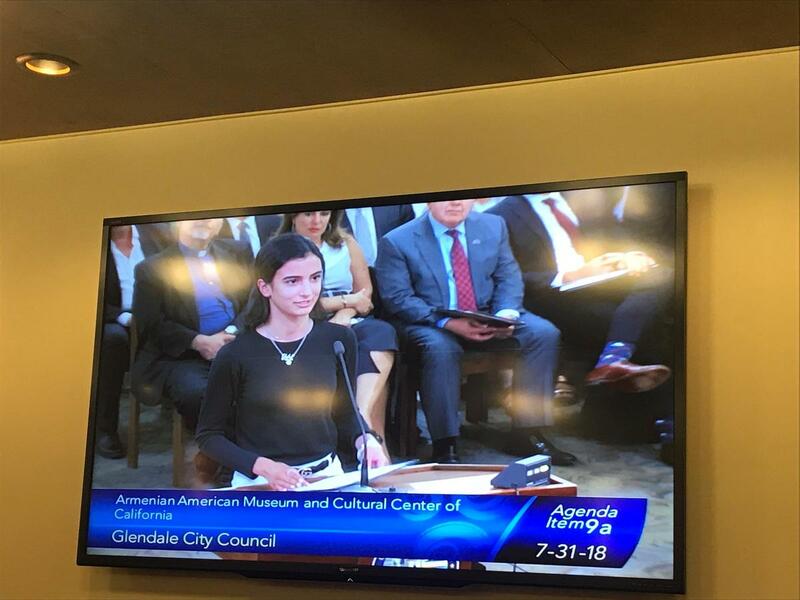 In this situation, I had the great honor of going to a Glendale City Council meeting and speaking on behalf of the Senator in support of the Armenian American Museum and Cultural Foundation. 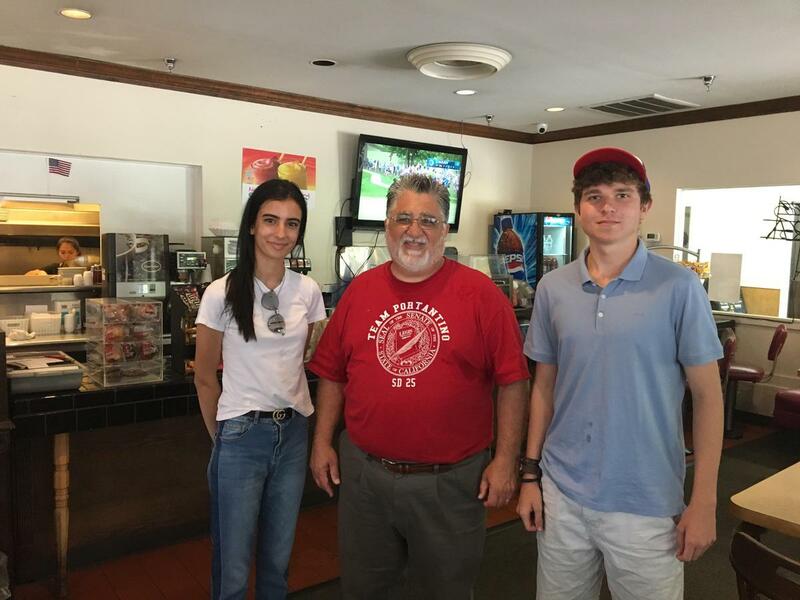 Through this entire experience, I was able to share my opinion as an Armenian young scholar and express my thoughts on what the community would like to hear from the Senator, as their legislative voice. Knowing that I have a voice within our district is beyond gratifying.